Lantern Heads & Bases - Hegarty Lighting Ltd.
Lantern Heads & Bases There are 13 products. Elements 22 ceiling light has a trendy, modern design that sits beautifully on the ceilings of modern homes and commercial buildings. 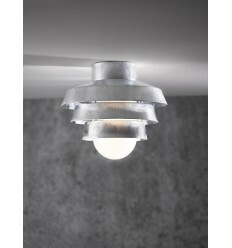 It works well as a porch light and is also a popular fitting for outdoor social areas that have ceilings or overhangs. 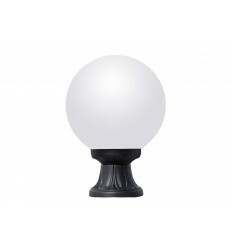 Brighten outdoor walkways, driveway areas and pillars with this Fumagalli outdoor post mount. The large traditional hexagonal Noemi lantern look is sure to provide a warm, welcoming glow for your home. 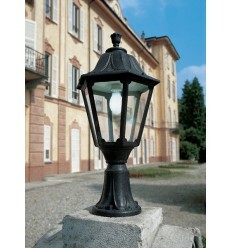 Brighten outdoor walkways, driveway areas and pillars with this Fumagalli outdoor post mount. 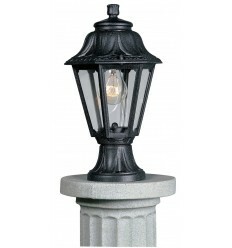 The traditional hexagonal Rut lantern is sure to provide a warm, welcoming glow for your home. Luxembourg pendant light is a superb light for outdoor social areas with ceilings or overhangs. It oozes charm and character and creates warm, cosy light for al fresco dining and barbecues. It is also a popular choice for porches and pergolas. 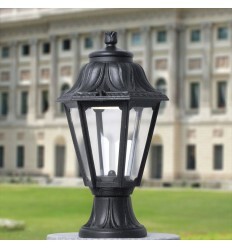 Brighten outdoor walkways, driveway areas and pillars with this the lowest of Fumagalli's outdoor post mount. The traditional hexagonal Anna lantern look is sure to provide a warm, welcoming glow for your home. 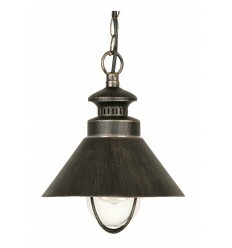 This fitting is a top seller here at Hegarty Lighting. Brighten outdoor walkways, driveway areas and pillars with this the lowest of Fumagalli's outdoor post mount. The traditional G250 Globe look is sure to provide a warm, welcoming glow for your home. 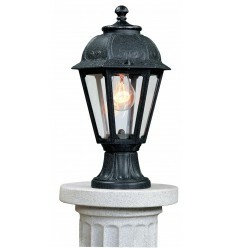 Brighten outdoor walkways, driveway areas and pillars with this medium sized Fumagalli outdoor post mount. The traditional hexagonal Anna lantern is sure to provide a warm, welcoming glow for your home. Brighten outdoor walkways, driveway areas and pillars with this medium sized Fumagalli outdoor post mount. 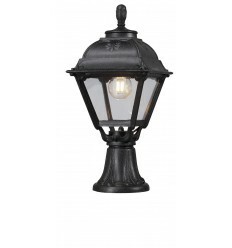 The traditional square Cefa lantern is sure to provide a warm, welcoming glow for your home. Ideal for coastal locations as they are rust and corrosion free. Brighten outdoor walkways, driveway areas and pillars with this medium sized Fumagalli outdoor post mount. 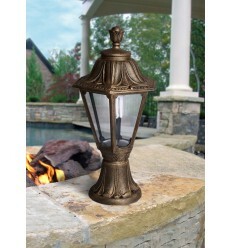 The traditional hexagonal Rut lantern is sure to provide a warm, welcoming glow for your home. Brighten outdoor walkways, driveway areas and pillars with this the lowest of Fumagalli's outdoor post mounts. The traditional hexagonal Saba lantern is sure to provide a warm, welcoming glow for your home. 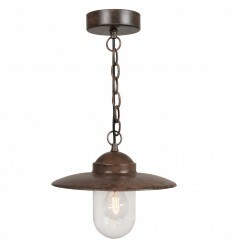 This outdoor hanging light looks great near garage doors, entryways, and porches. From the Fumagalli range this Sichem chain with an Anna head comes complete. 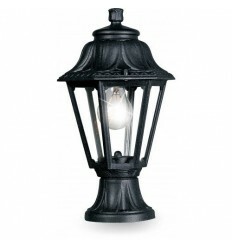 Square Cefa lantern in classic style with 0.5m Sichem chain. 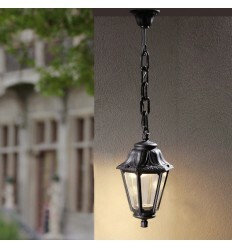 The lantern and chain are made from shockproof resin material, UV rays stabilized, rust and corrosion-free. This light is perfect for lighting up any outdoor space. 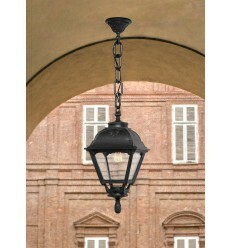 A classic style pendant, suitable for outside with an IP44 rating.